Tonight on GeekNights, we review Jason Rohrer's real money gambling game Cordial Minuet. It's a pure game theory strategy game that you can only play for real money. In the news, there isn't enough news to discuss Kojima's departure just yet, but mark our words: this is going to send reverberations throughout the gaming world. 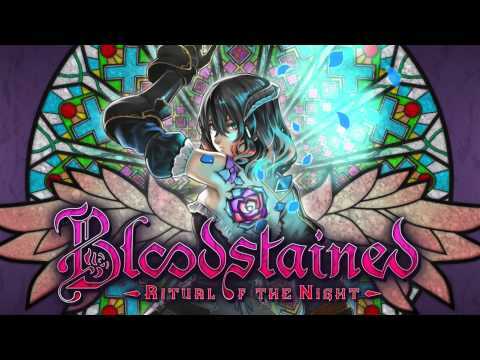 Beyond that, GOG now released the correct version of TIE Fighter, and Koji Igarashi is making Bloodstained: Ritual of the Night in answer to all of our prayers. Here is a remix from a buddy of mine.